See in real life what you've read in the Scriptures. A fascinating route at the Israel Museum. 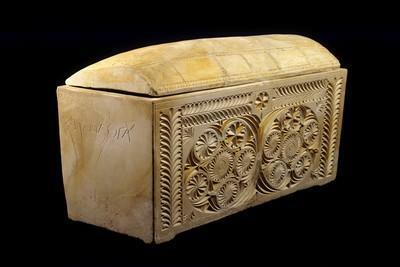 A 12 station exhibition of rare archaeological artefacts that reflect and illustrate the ancient Scriptures, bring to life the period of the Bible, the time of Jesus and early Christianity in the Holy Land. This exhibit, like the model of the Second Temple in Jerusalem and the Dead Sea Scrolls attracted thousands of visitors from around the globe. 1. 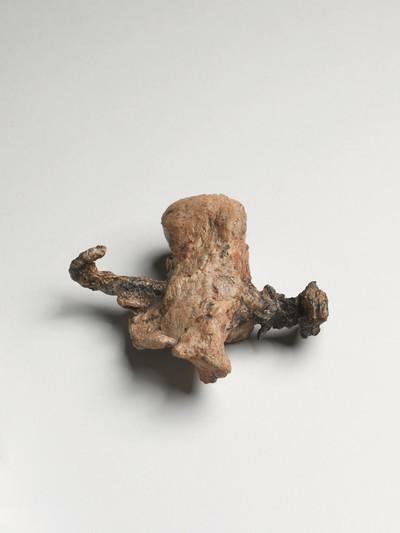 Crucifixion - A heel bone pierced by a nail is the only direct archaeological evidence ever found of Roman crucifixion. 2. Pontius Pilate and Caiaphas - The exhibit includes a Latin dedicatory inscription bearing the name of Pontius Pilate, the Roman prefect, and the ossuary of the high priest, Caiaphas – two men connected to the trial of Jesus. 3. 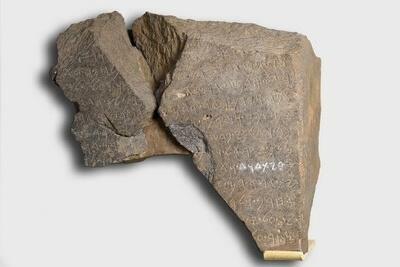 Stone inscriptions from the Second Temple - Two rare relics of the Temple Jesus knew. 4. Two silver amulets, engraved with the Priestly Benediction - They contain the oldest extant biblical text (Num. 6:24–26).